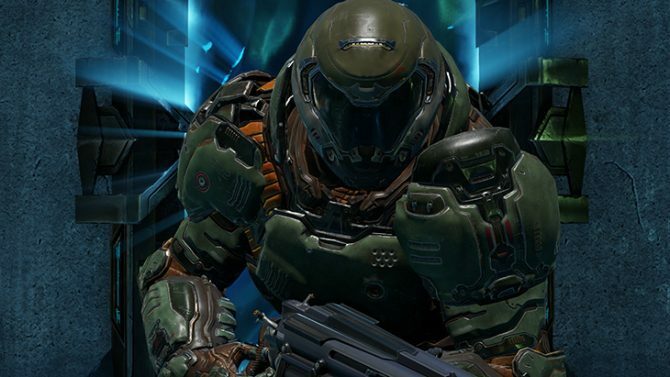 Today, developer id Software and publisher Bethesda released the fifth character trailer, highlighting the champion Clutch. The new trailer is 53 seconds and essentially provides an overview of the awakened automaton. Shield on! 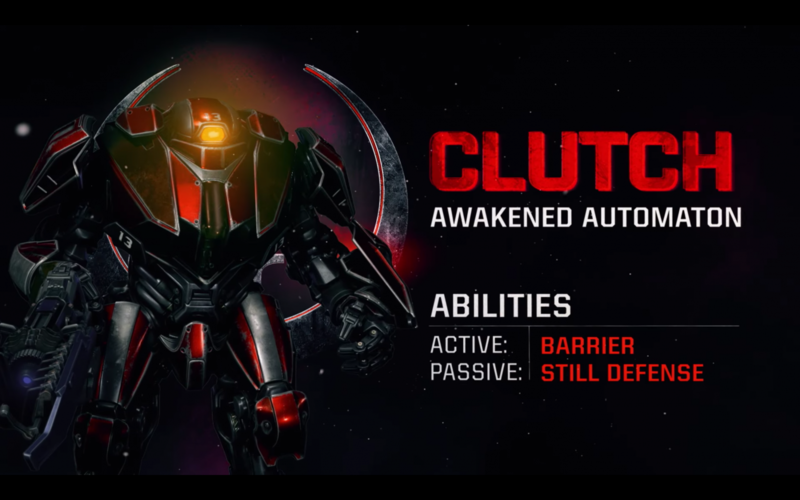 Clutch, the awakened automaton, joins the battle as the latest Champion out for blood in Quake Champions. Built initially as a mining robot, Clutch was altered into an organic killing machine after a network malfunction during a routine data transfer. Now its only mission is to destroy all signs of life within the Arenas. Clutch can block incoming attacks with its Barrier active ability. Its large force-shield once was used to protect itself from organics and drills when mining, but in the Arena, it works as a solid defense against enemy Champions. Don’t be too hasty when trying to attack Clutch head on. Built to withstand the toughest of mining conditions, Clutch will stand strong using its Still Defense passive ability to deflect attacks like a boulder. 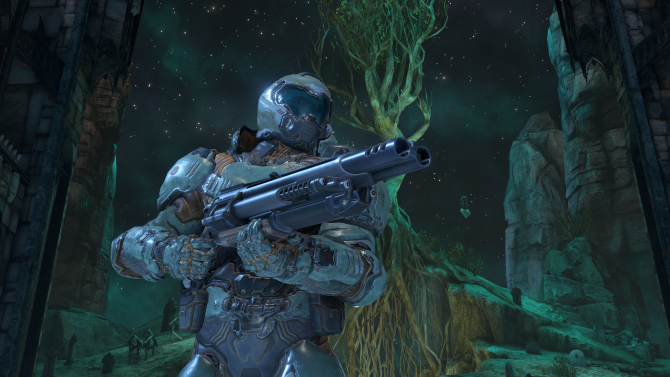 Clutch is a playable character in the ongoing closed beta, which began on April 6th. 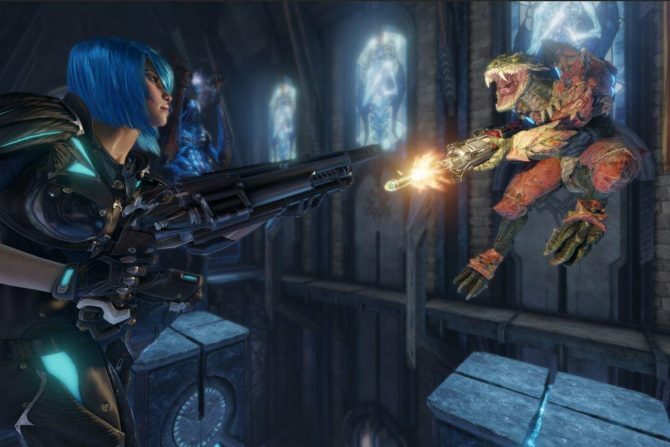 Quake Champions is in development for PC and is planned to release sometime this year. Below, you can check out Clutch. 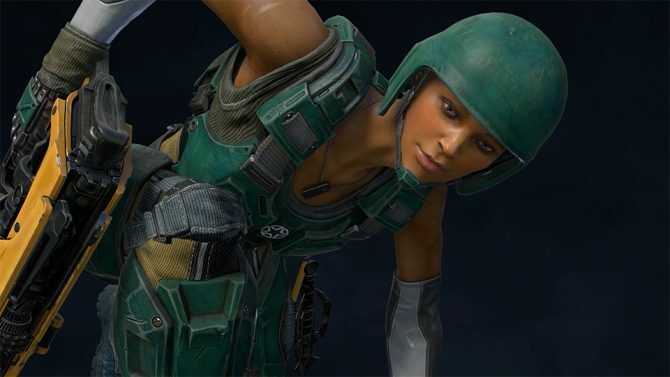 Additionally, you can check out the first character trailer which showcased Nyx here, the second which showcased Scalebearer here, the third which showcased Anarki here, and the fourth which showcased Slash here.